Columnist Leah McFall joined Sunday magazine in 2016. 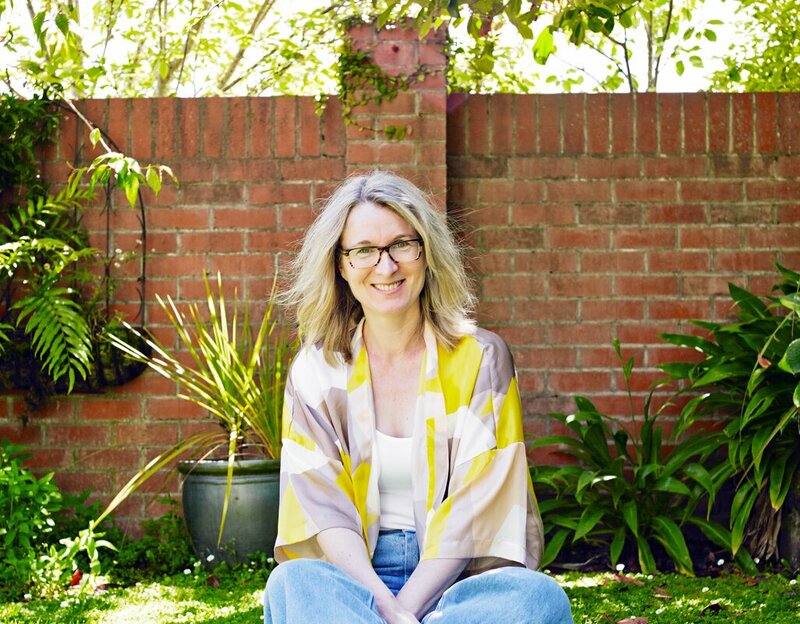 Known for humorous takes on lifestyle trends, middle age and the royal family, she celebrates and defends the overlooked suburban woman in her writing. Leah won a 2018 Voyager Media Award for General Opinion Writing and released her first collection, Karori Confidential, in October 2018.